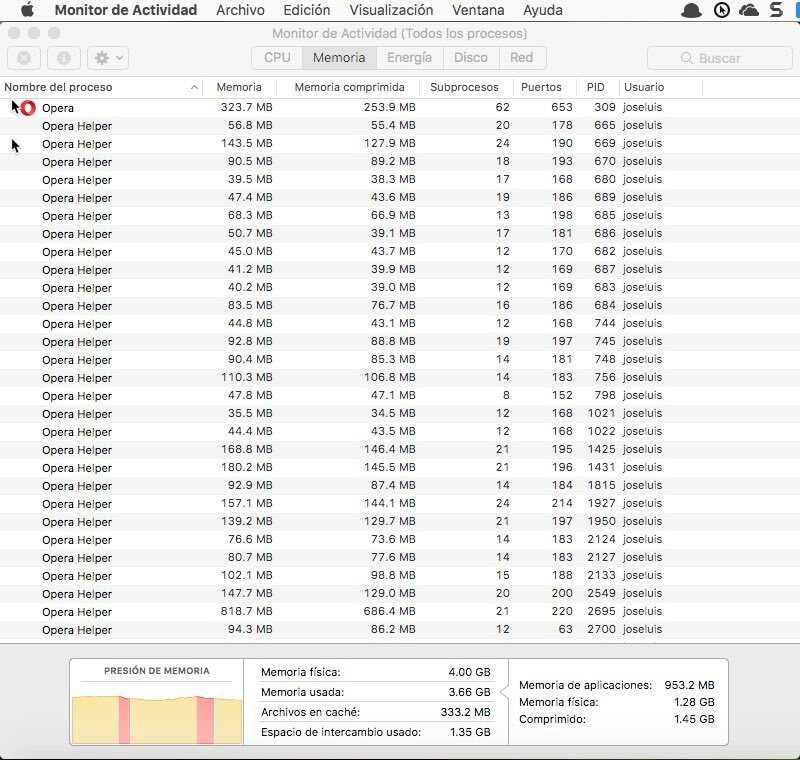 I start to use Opera and a I liked, but I feel something is wrong, can anybody help me to understand if this is a problem with my mac or is Opera? Thanks! Please go into View- and start the developer toolbar. then use it to open the task manager. On the image we can se you have got lots of opera helper , witch coresponds to extensions and tabs. Please close some tabs and uninstalll extenssions that you don't use. Welcome to Opera's forums @Lukatak and @Cr3ative1! Use SimpleExtManager (or another extensions manager) and just disable the not frequently used extensions.